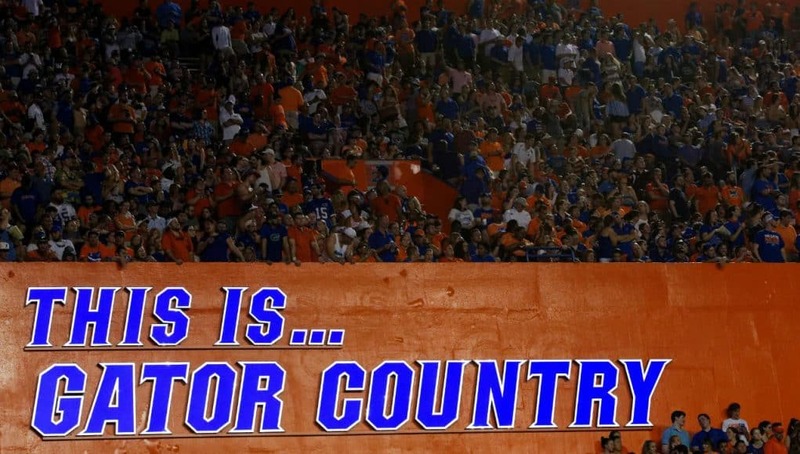 The Florida Gators picked up their fifth commitment for the class of 2019 on Saturday while hosting junior day on campus. 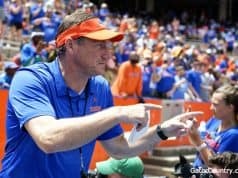 This was the first junior day for Dan Mullen and his staff and it was successful one as the Gators secured two commits when receiver Dionte Marks (5-11, 178, Deland, FL. 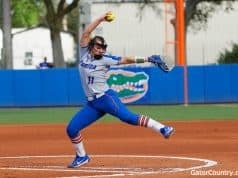 High) committed to the Gators. Marks picked up a Florida offer on Tuesday and quickly named the Gators his leader after speaking with Mullen. The instate receiver called the Gators his dream school and while his offer list isn’t a lot now, many in the state expect that list to grow. Marks is the second commit in the 2019 class to commit to Mullen and he joins offensive lineman Wardrick Wilson as commits on the offensive side of the ball. 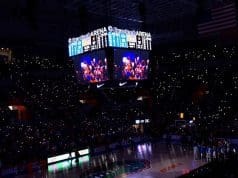 Stay tuned to GatorCountry.com for much more on Marks’ commitment to Florida.